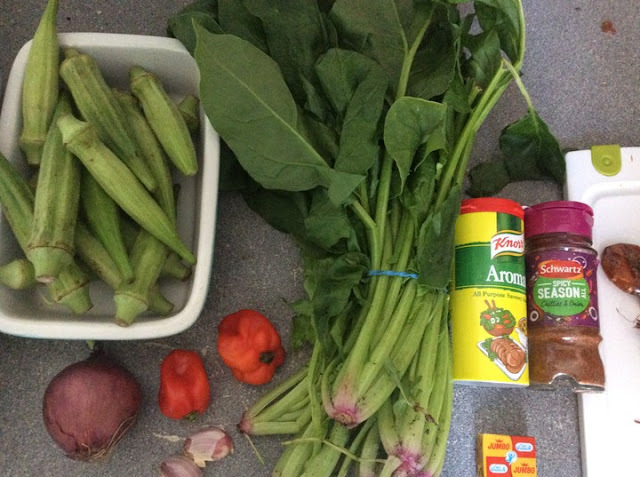 IG: @AfricanFoods: Quick And Easy OKRO Soup! 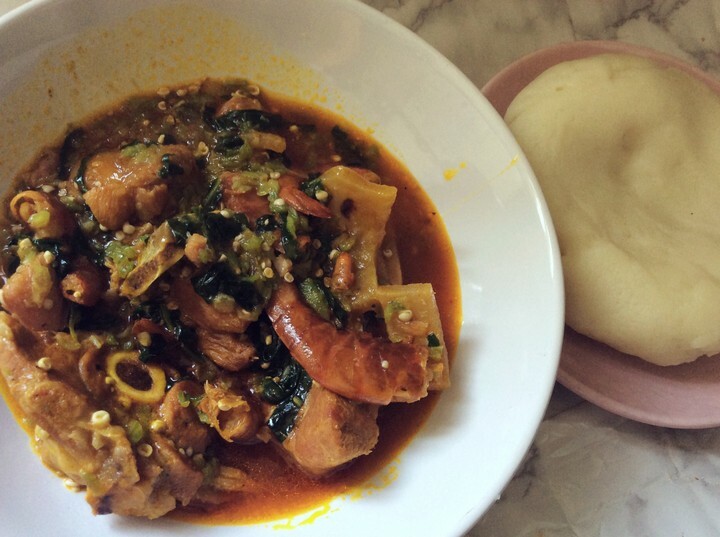 Quick And Easy OKRO Soup! Back again with my quick and easy OKRO SOUP recipe. 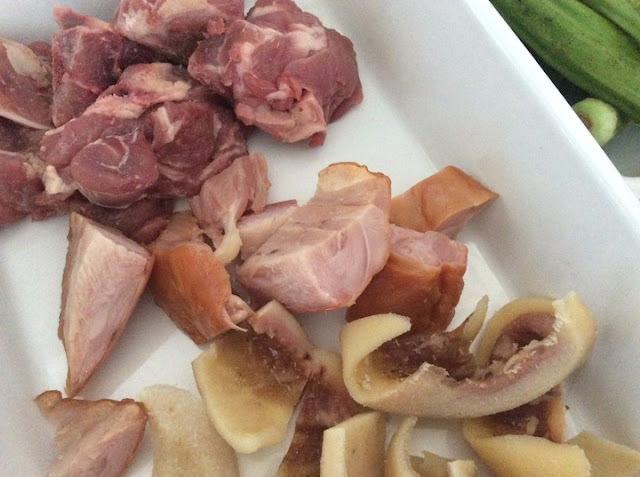 First I wash my meat , but I boil the cow skin first as I find it takes longer to soften , once cooked I add my beef and smoked turkey last and seasoning. Once beef is soft , I drain the stock and save for later . 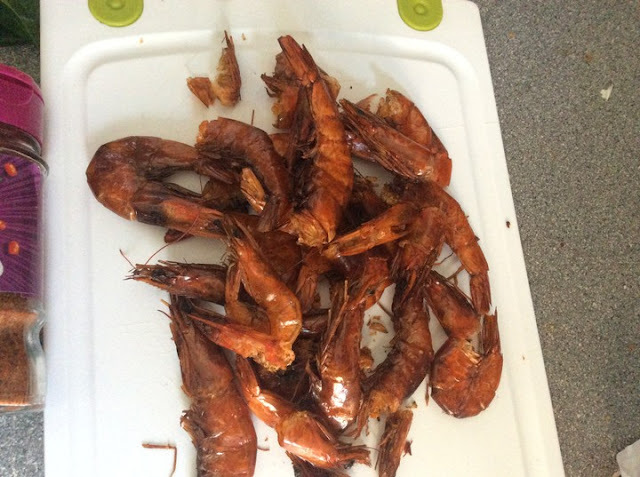 Fry the onions and peppers, Garlic together in palm oil , add the prawns and crayfish to fry a bit before adding the beef stock . 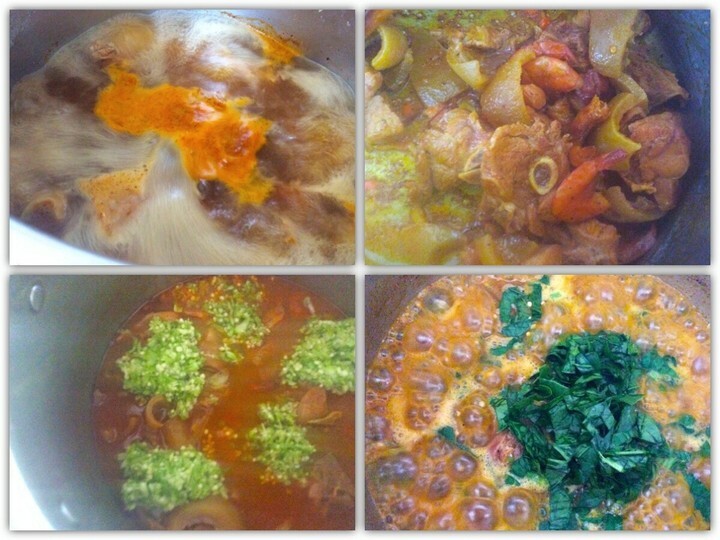 Once it starts to boil chop and wash vegetables and add to pot. Leave to simmer for about 10mins. This is one of the quickest and easiest soul to make especially when you are hungry and don’t have time to wait for hours.